One of the biggest problems with WeChat is that most aspects of your WeChat account are rigid. If for instance, you wanted to sell a well-performing account with a good number of friends, you'd have to create a new WeChat account and the ID of the old account cannot be changed. This type of account rigidity has raised a lot of questions chief among them being, can I change my WeChat ID and How to change my WeChat ID? In this article, we are going to be exploring the issue in depth. We will discuss what you need to know about your WeChat ID and the operation to change your WeChat ID. 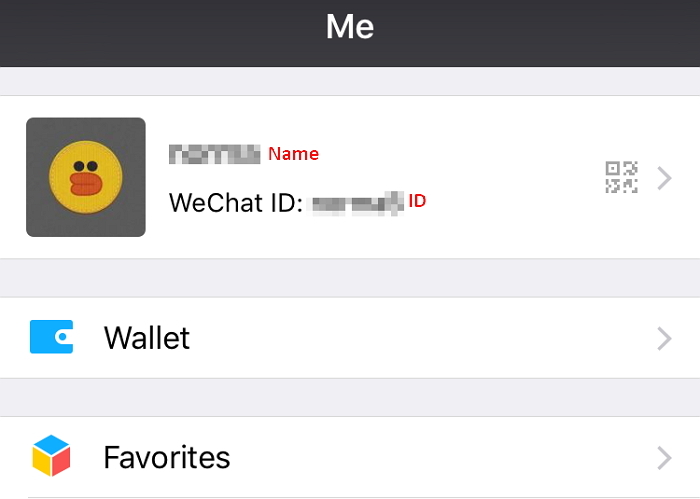 Difference Between WeChat ID and WeChat Name? Can I Change My WeChat ID? How to Change My WeChat ID? 1. Difference Between WeChat ID and WeChat Name? To understand how they work, it is important to begin by explaining what your WeChat ID is and what your WeChat name is. Your WeChat ID refers to the unique name your friends would use to search for you and add you to their networks. Your WeChat name on the other hand is the name displayed in the chat with friends or group chats. You can go to WeChat > Me to check your name and ID. 2. Can I Change My WeChat ID? Let's jump right into the question on most people's minds. The main difference between WeChat ID and WeChat name is that a WeChat ID can only be set once and can't be removed. Once set, your WeChat ID is set for life. 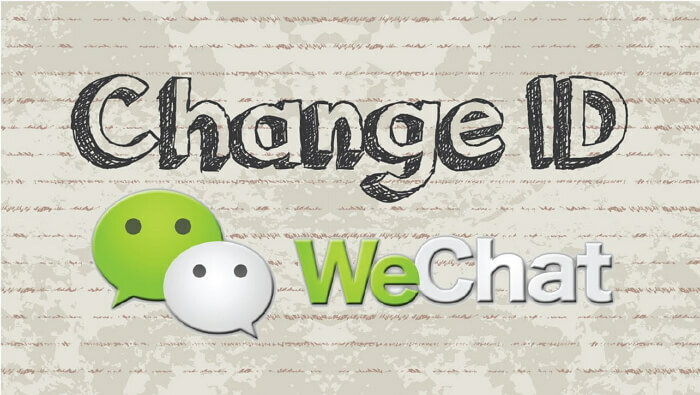 The only way to change it is to create a new WeChat account with the ID you desire. It is also worth noting that while setting up a WeChat account, the system assigns the user a default ID. Once you log into your WeChat account, you get one chance to change the default ID to anything you want. If you don't change the default ID during registration, you get 1-3 months to change the ID. After that, the default ID becomes permanent. We can only hope that WeChat will reconsider these rules. In fact at one time in Dec, 15, 2017, WeChat allowed a group of users to change their ID, so there is hope. As it stands now, you can only change your WeChat ID once. 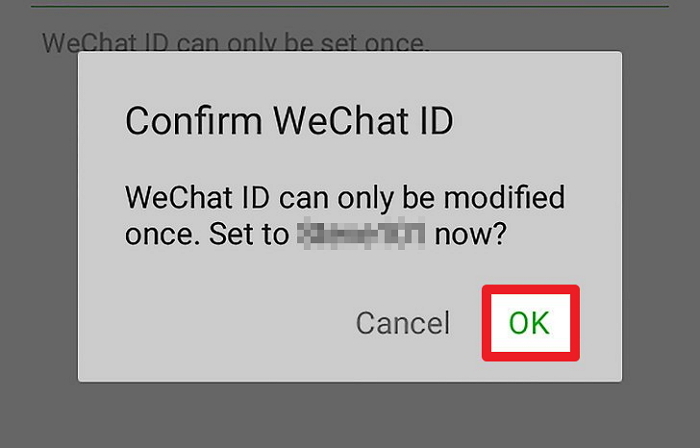 So the answer to this question is technically yes, you can change your WeChat ID. But you only get once chance to do it. So cherish it and pick a User ID you'll be comfortable with. 3. How to Change My WeChat ID? Step 1: Begin by opening the WeChat app on your device. If you are not already logged in, log in to your account. Step 2: Once logged in, tap on "Me" at the bottom left-corner of the screen. If a conversation is opened, tap the back button. Step 3: Tap "Settings" and then select "Account Security" in the options presented. Step 4: Tap on "WeChat ID" at the top of the screen. If a text field doesn't open, you can't change your WeChat ID. If it can, type in the new WeChat ID and then tap "Save." Step 5: Double-check that this is the ID you want since you will only have one chance to change it. Click "OK" in the dialogue box that appears to confirm the new ID. Now that you know how to change a WeChat ID, we thought we'd share with you other tips that may make it easier for you to use WeChat. Like most apps on your device, it can be easy to lose some or all of the data on your WeChat account. In this case, you need a data recovery tool that can help you get the data back even if you don't have a backup. Click here to see how you can recover WeChat history on iPhone. To prevent losing data on your WeChat account, you may want to create a backup of all your messages and their attachments. Click here to find out how you can easily back up WeChat messages separately and freely to your computer. WeChat presents one of the most useful and poplar instant messaging apps. Now you can easily change your WeChat ID, back up the data on your WeChat account or even recover accidentally deleted WeChat data.